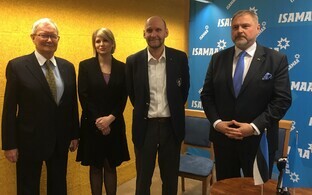 Isamaa promises to give a central spot to Estonia's national interests in the party's European Parliament election platform, according to Isamaa extended board chairman Sven Sester. 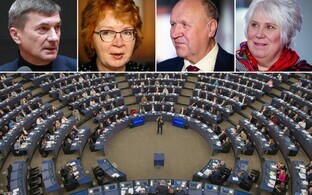 A meeting of Isamaa's extended board that took place at Tallinn University (TLÜ) on Saturday approved the party's programme for the upcoming European Parliament elections. 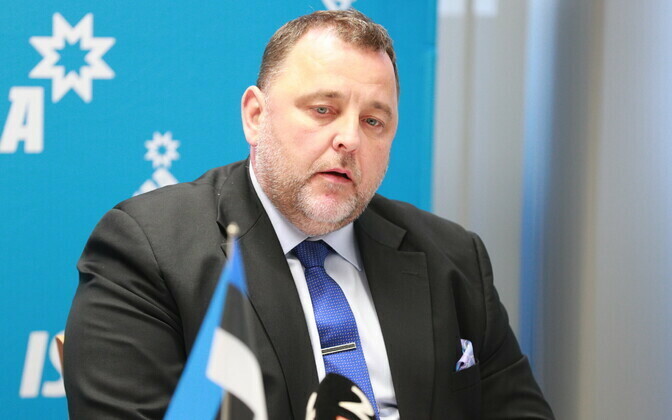 According to Mr Sester, Estonia's representatives have to bravely stand for Estonia's interests in the shaping of Europe's joint positions, spokespeople for the party said. "Europe's cooperation is in Estonia's interests, but one must not forget to protect one's own interests when seeking common ground," he said. "We have to make an effort to preserve the European value space, and the central issue to this is valuing the European cultural and spiritual heritage as well as a controlled migration policy." Isamaa sees the EU as a union of nation states, not as a leading state, Mr Sester emphasised. "The continuation and cooperation of a European Union of nation states is the best guarantee for Estonia's security and wealth," he added. 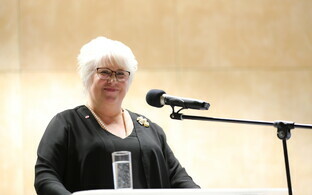 According to the extended board chairman, Isamaa will continue with its current policy, and special attention will be paid to Europe's foreign and defence policy. "Isamaa's programme and list of candidates indicate that a coordinated defence and foreign policy of the EU member sates is important to us," Mr Sester said. 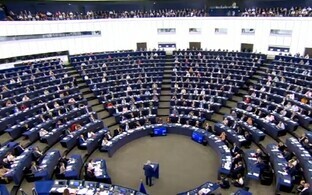 "A significant contribution to ensuring this has been made by [Estonian MEP] Tunne Kelam, who, in the largest parlliamentary group of the European Parliament, the European People's Party (EPP), has stood to ensure that the countries of Europe stand together against acts of aggression by Russia."